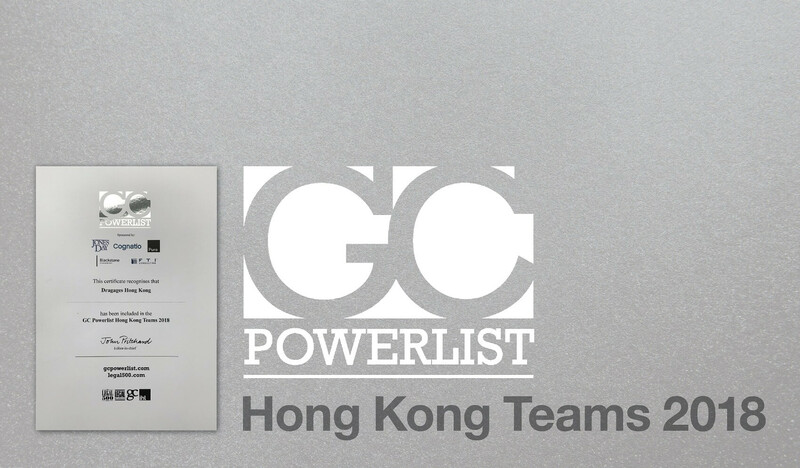 The Bouygues Construction Asia Legal Desk has been recognised by Legal 500 1 as one of the most influential and innovative in-house legal teams in the city and included in The GC Powerlist 2 – HONG KONG TEAMS 2018. The Asia Legal Desk has been committed to support the Group’s diverse operations across 17 countries in Asia, overseeing legal and compliance matters for both projects and corporate affairs. 1. The Legal 500 has been analysing the capabilities of law firms across the world for 30 years, with a comprehensive research programme revised and updated every year to bring the most up-to-date vision of the global legal market. 2. The GC Powerlist is the latest publication from The Legal 500, turning its attention to the in-house function, and highlighting the most influential in-house lawyers in business today.